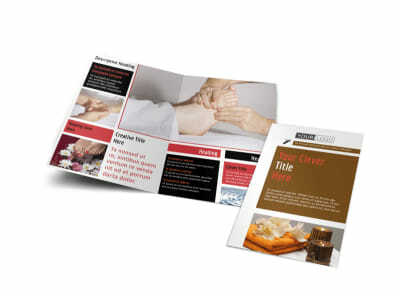 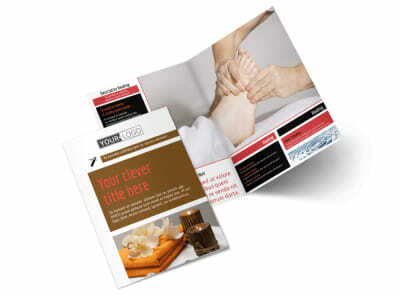 Customize our Reflexology Postcard Template and more! 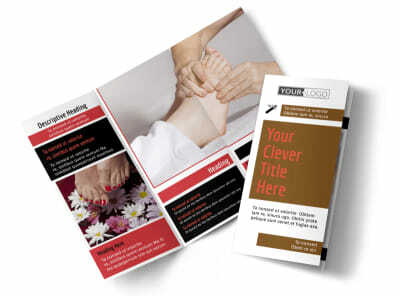 Remind clients that your healing touch is closer than they think with reflexology postcards detailing your services, rates, training, background, and expertise. 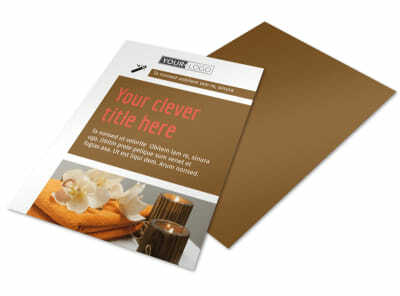 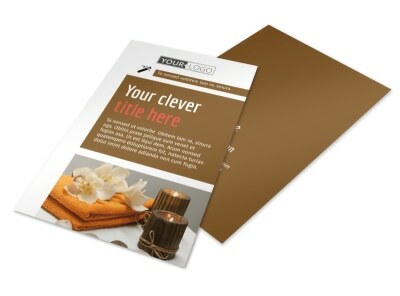 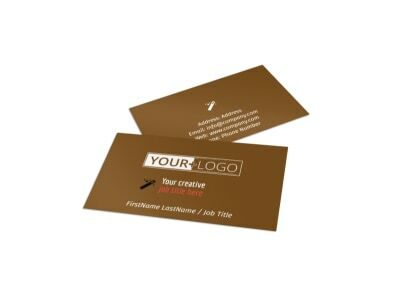 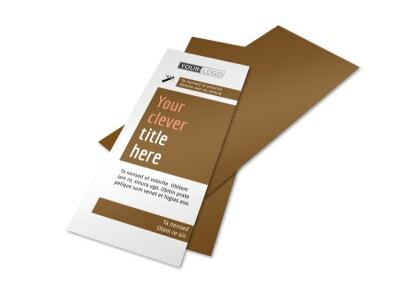 Send out an offer for a promotional consultation or free visit, or introduce a new staff member with a postcard blitz. 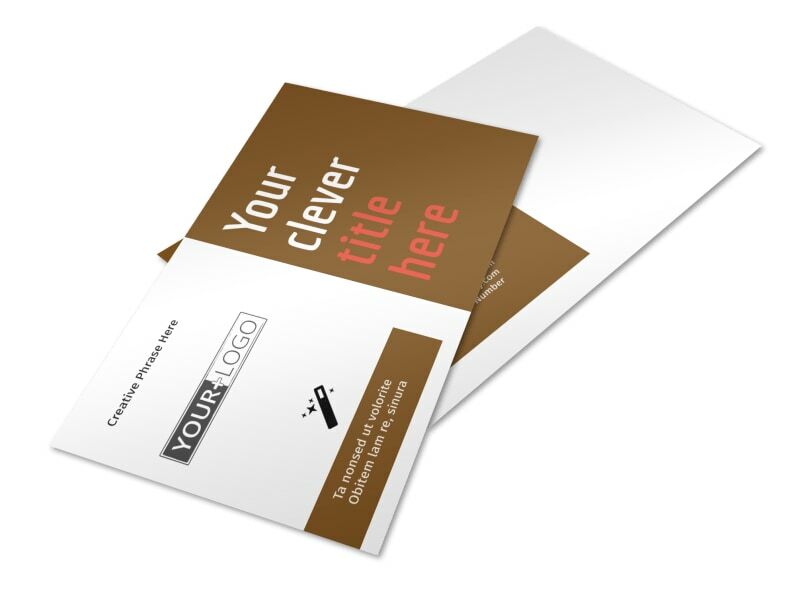 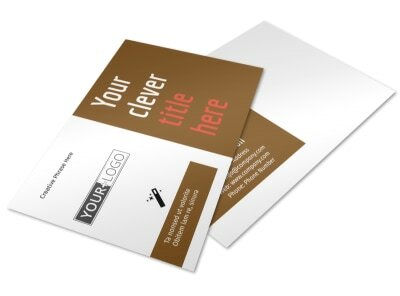 Designing your postcard is simple, fast and fun, so get started now!